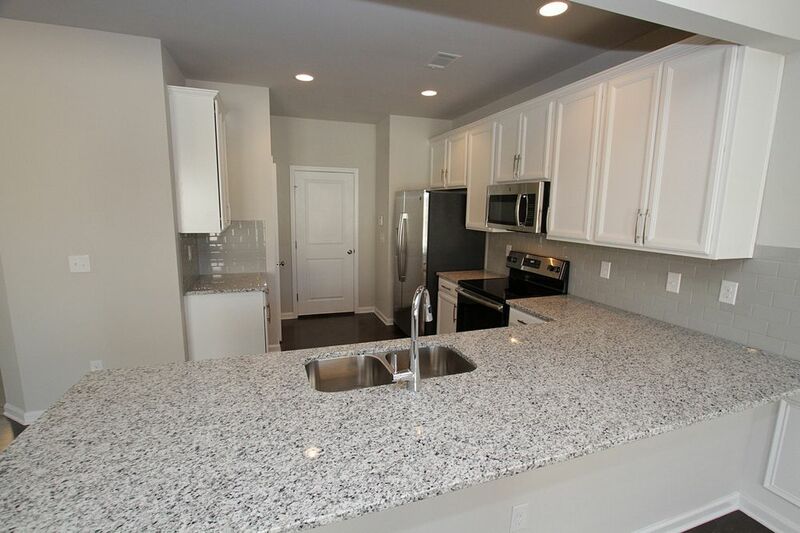 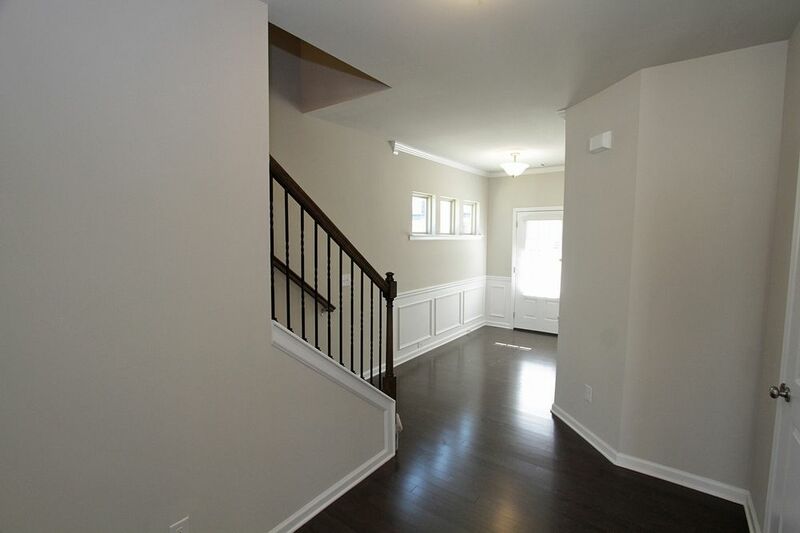 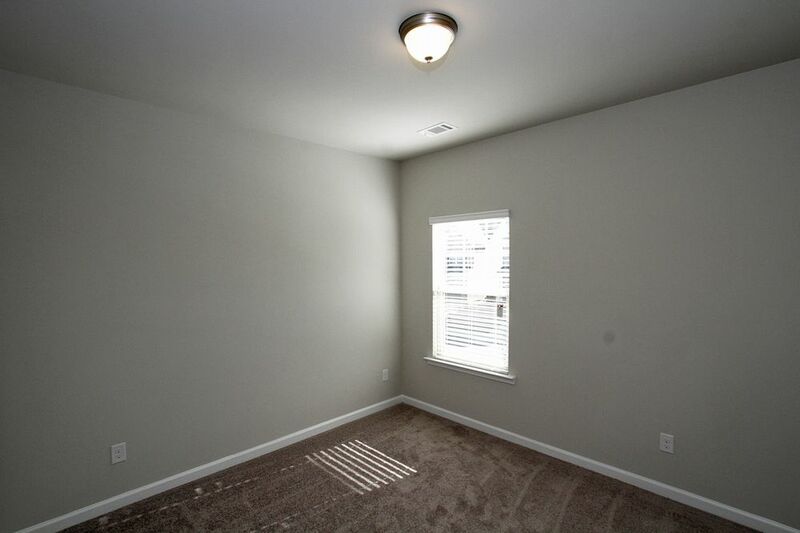 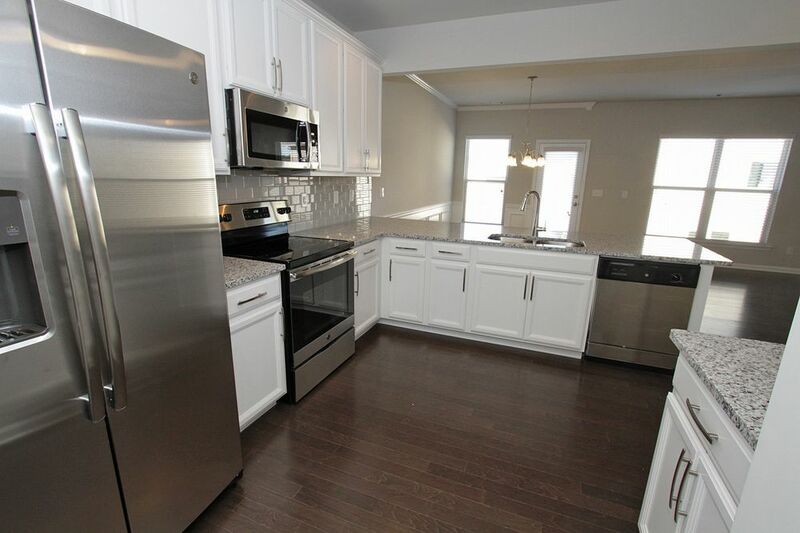 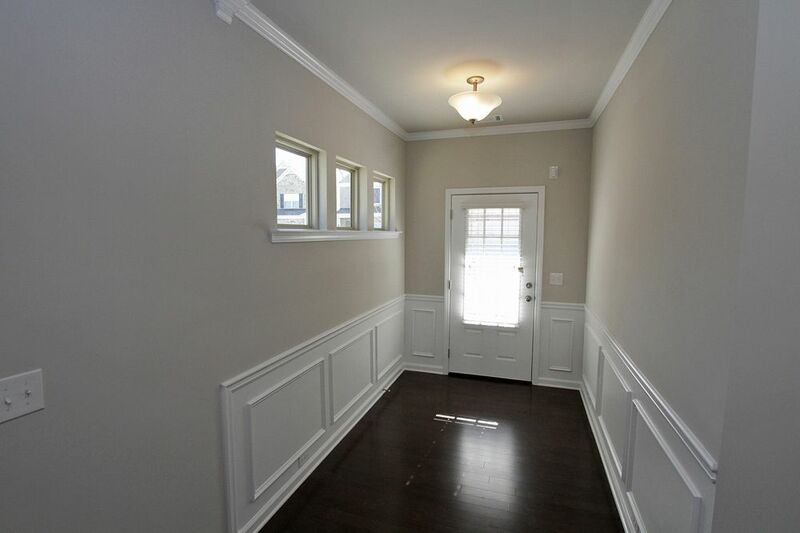 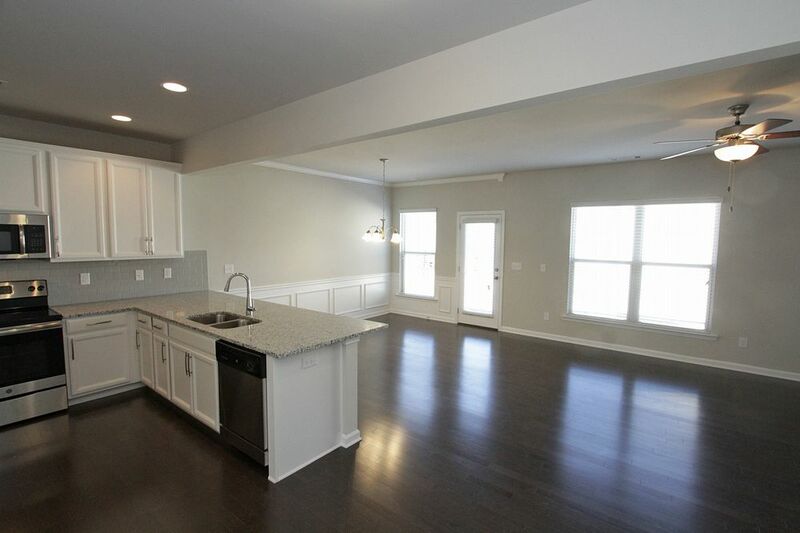 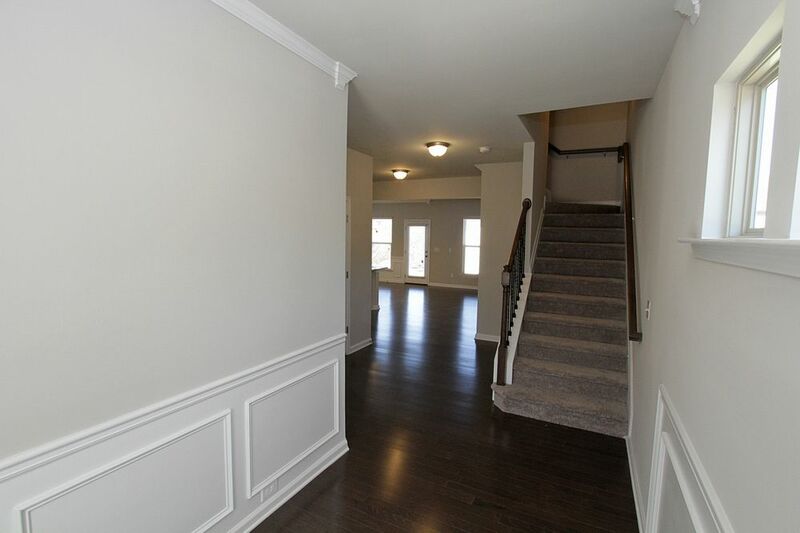 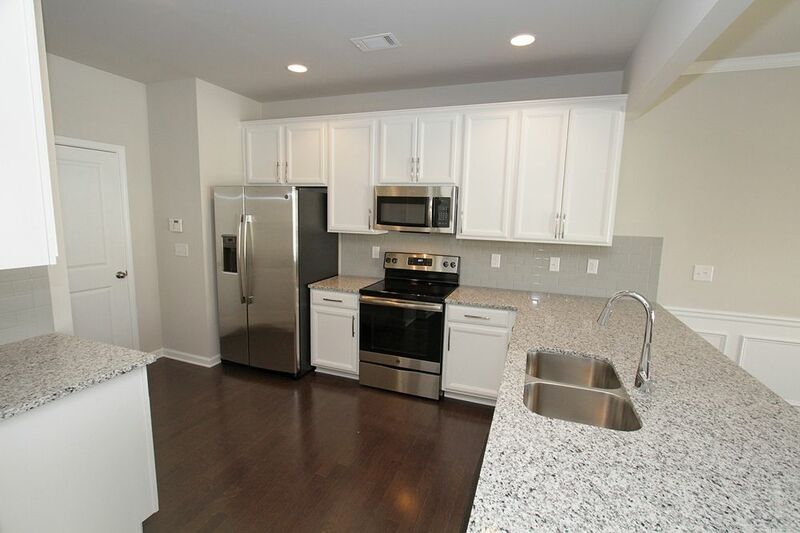 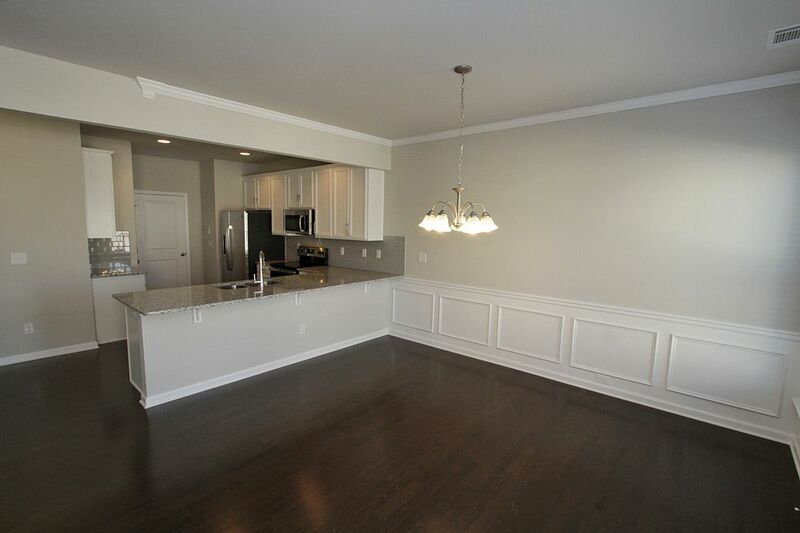 BRAND NEW 4BR/2.5BA home in Lawrenceville! 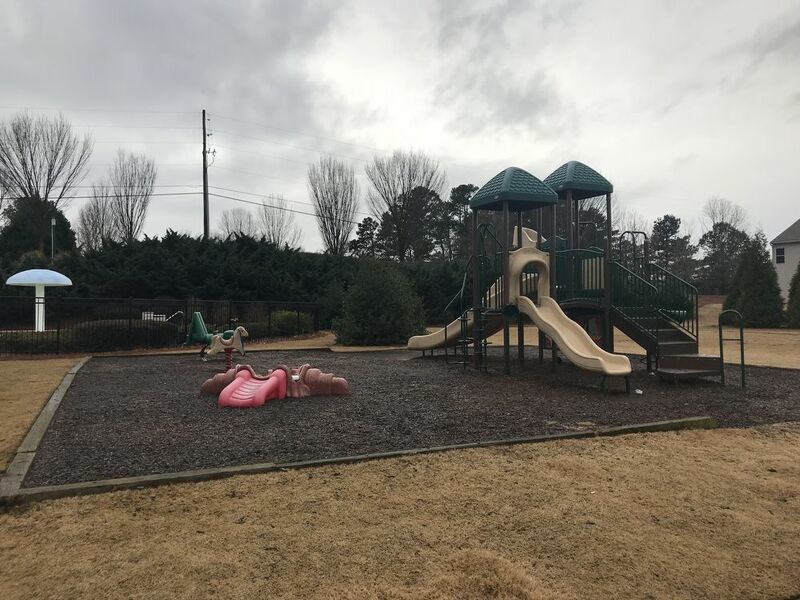 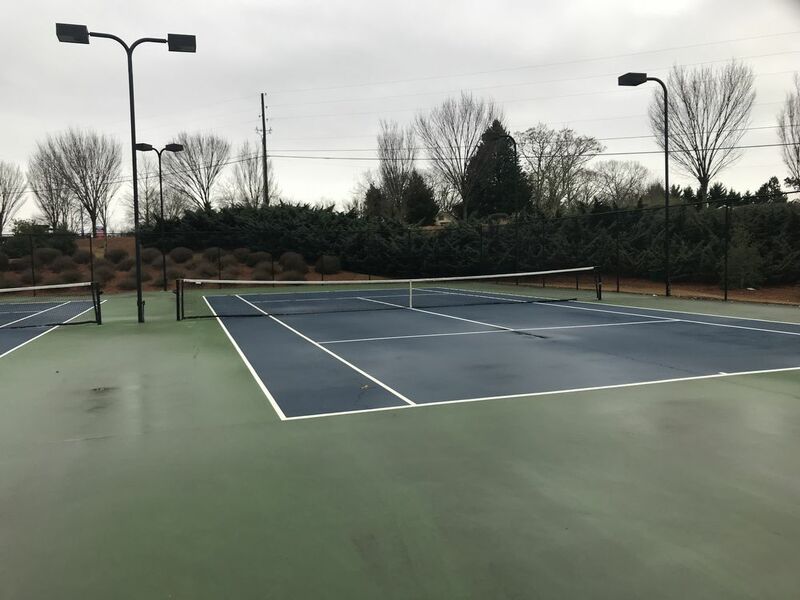 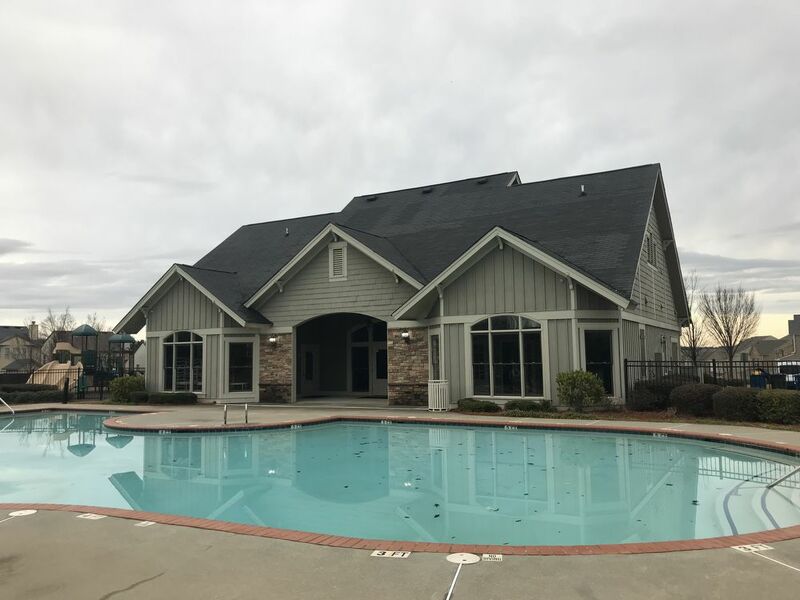 New Swim/Tennis community features lighted tennis courts, large pool, clubhouse and playground. 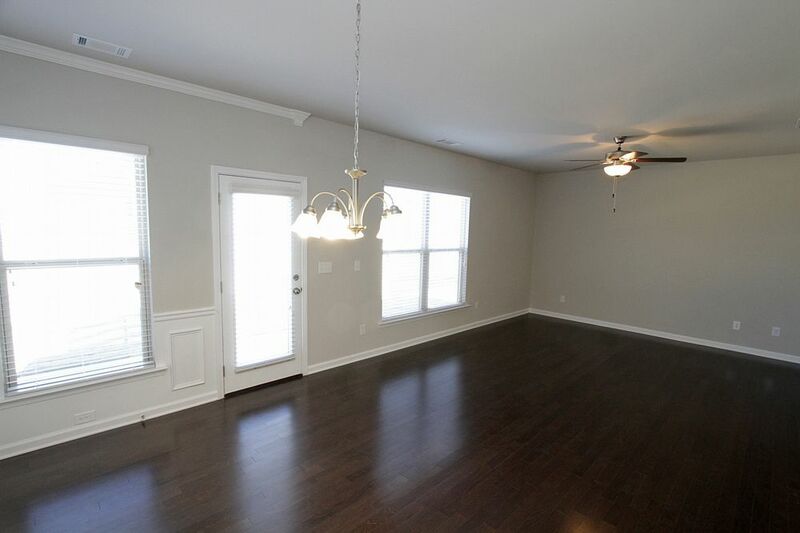 NEW home with upgrades including gorgeous hardwoods, granite countertops, tile backsplash, designer paint colors, SS appliances. 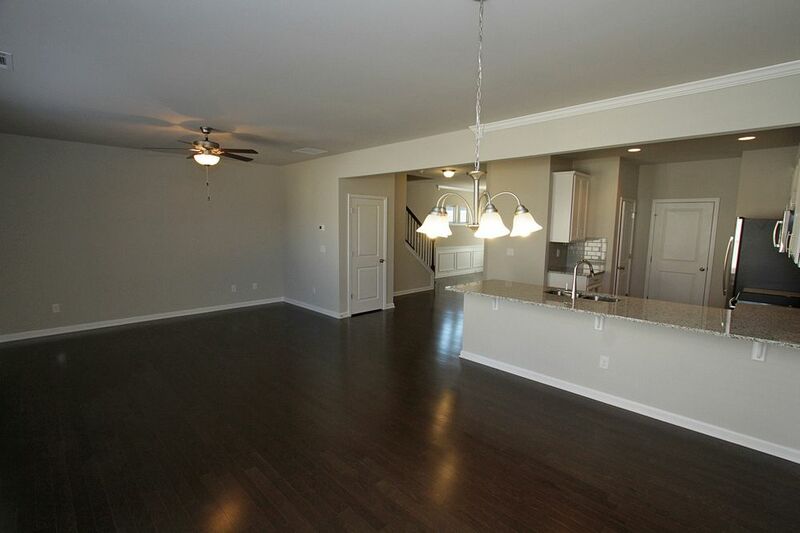 Main level has kitchen, living room/dining room combo, half bath and garage. 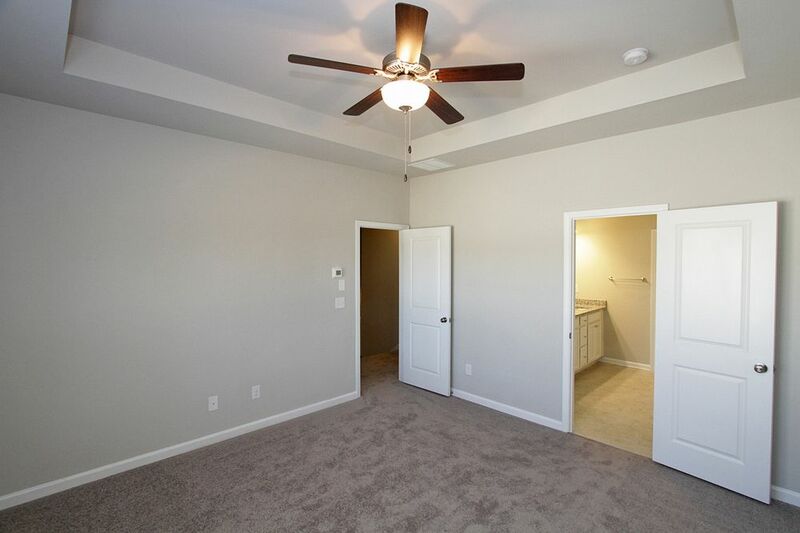 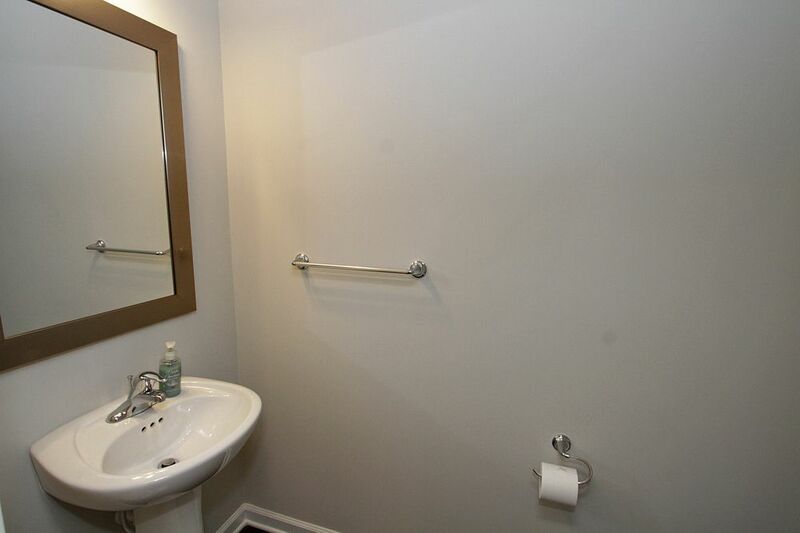 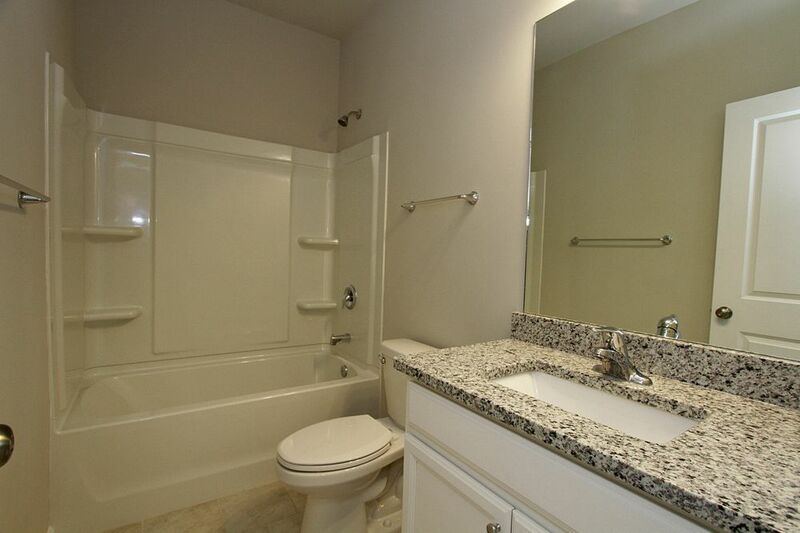 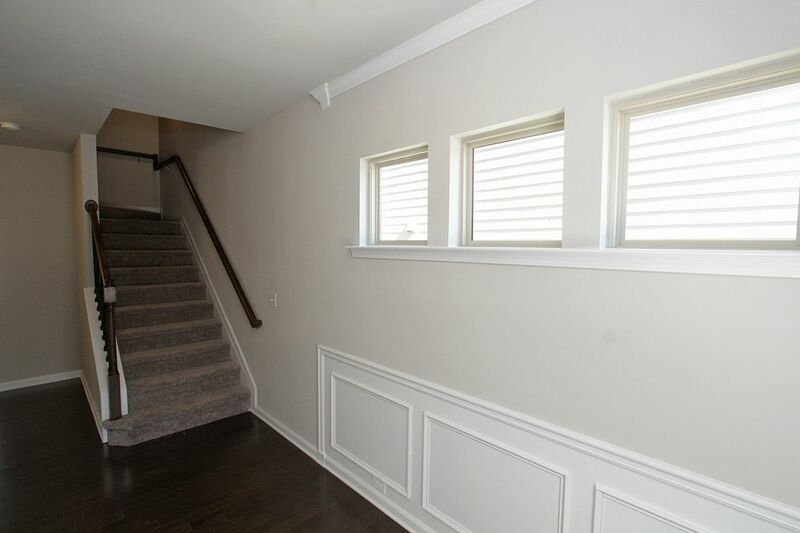 Upstairs master has treyed ceiling, garden tub, double vanity and large walk-in closet. 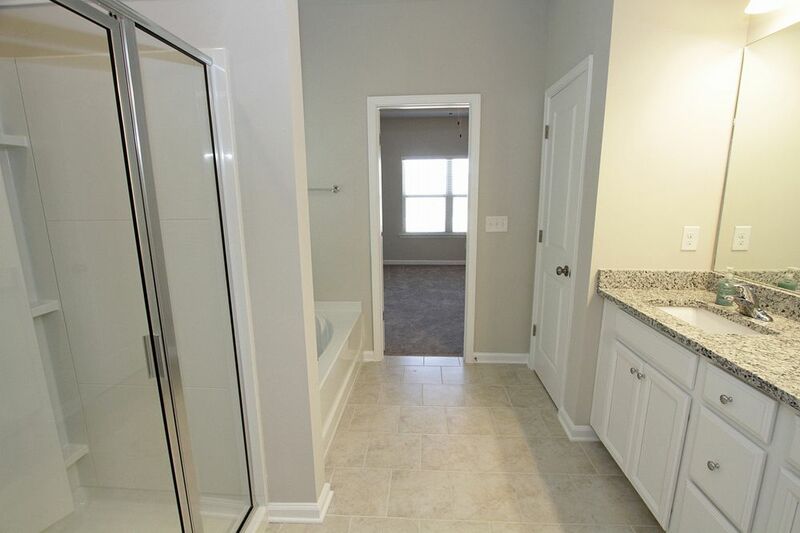 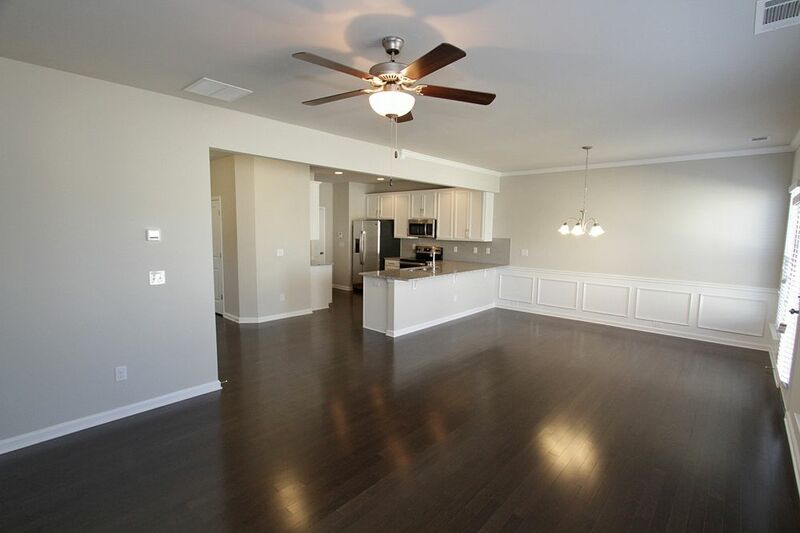 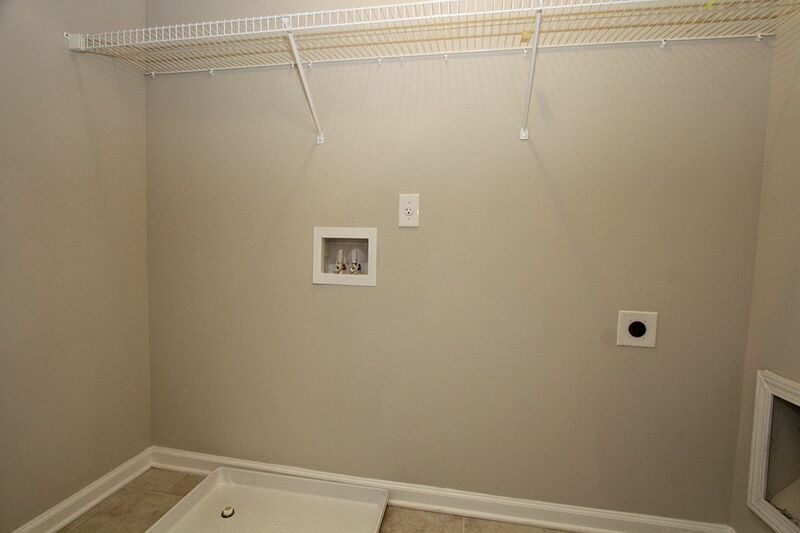 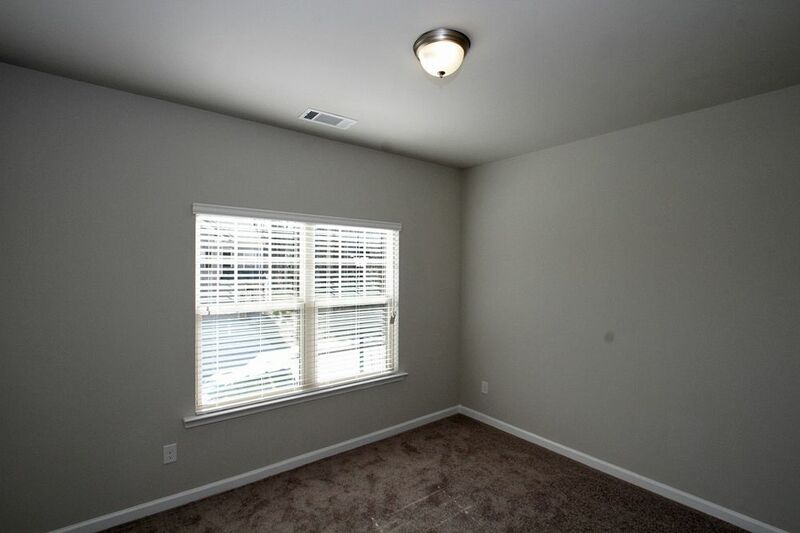 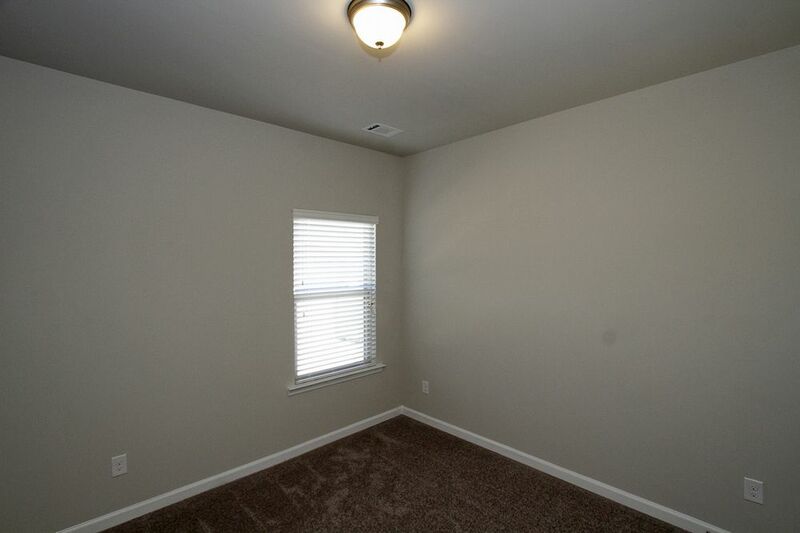 3 additional bedrooms, hall bath and laundry room complete upper level. 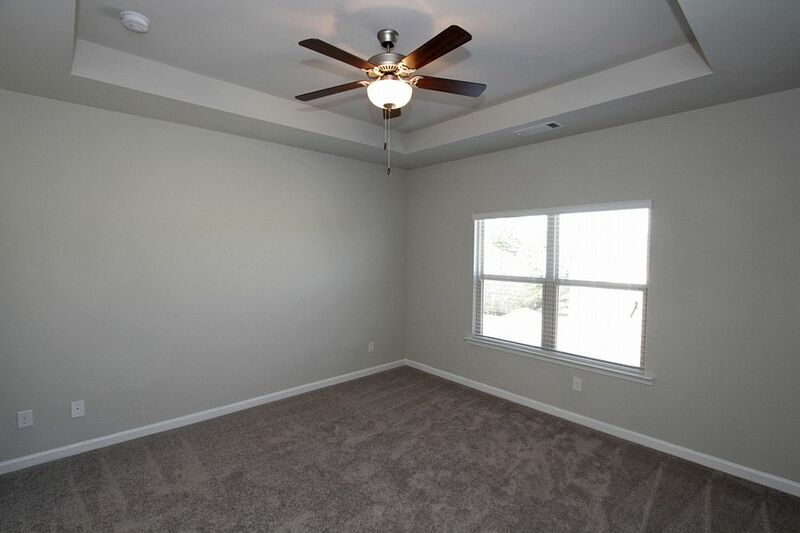 Concrete patio outside to entertain and plenty of storage. 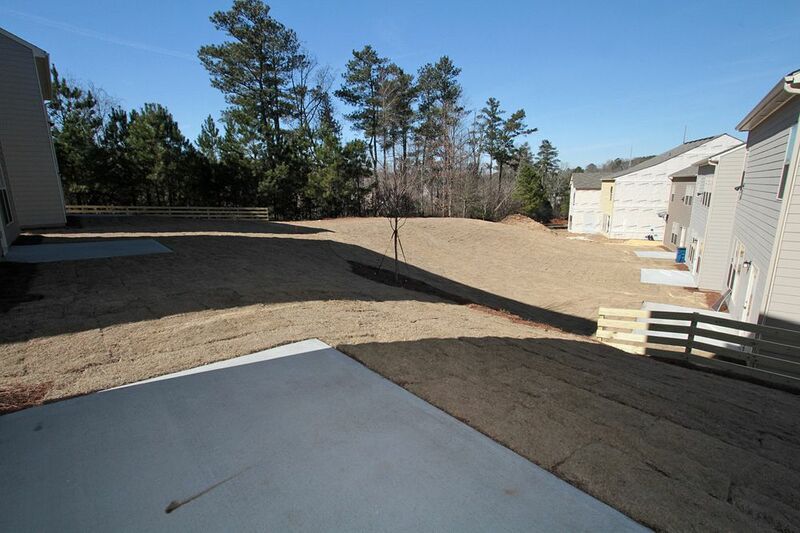 Subdivision convenient to 316, shopping, restaurants and more! 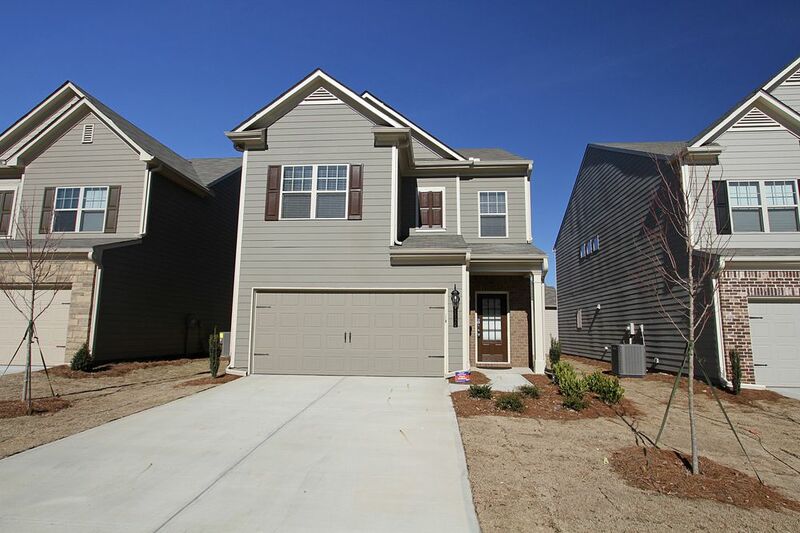 Schedule a viewing at www.rmsteam.com!